Today saw the Police apprehending looters at their homes on the front of their drives; in an effort to stamp out these violent looters and their arsenic ways. One of the scenes on the streets, – were fireworks – set off by rioters. Riots in Enfield, Edmonton, and Walthamstow; Croydon – saw a bus on fire and clashes with the police, Brixton saw a Footlocker store on fire. There has been much talk of what measures should be used by the police in relation to riots; whether the police should implement the use of plastic bullets and whether watercannons should be used. The IPCC (Independent Police Complaints Commission) is still to provide further information on the shooting of Mr Mark Duggan, who was said to be in possession of a gun illegally. The specialist firearms department called C019 were said to have fired shots and Mr Duggan was pronounced dead on the scene. A C019 officer had a bullet in his radio from what is said to be a ricocheted police bullet. The IPCC are saying that the inquiry could take up to six months. An inquest into Mr Duggan’s death was opened at North London Coroner’s Court in High Barnet and adjourned until 12 December. (BBC). One thing is for sure – the police will be out in force tonight; this has been an issue for many residents saying that there was a lack of police whilst looting was taking place and there was no police protection being provided. 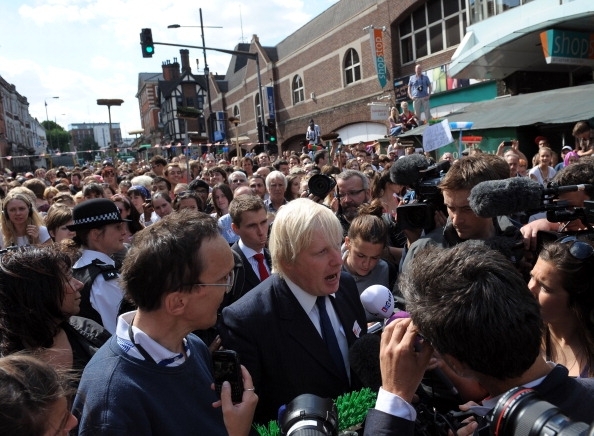 Residents in Clapham voiced this view vociferously to London Mayor Boris Johnson. Manchester’s shopping centre is being over-run by 1000’s of youths, riot police are operating with the use of police vans, officers, helicopters, dogs and horses. Miss Selfridge is on fire. (19:50)pm. 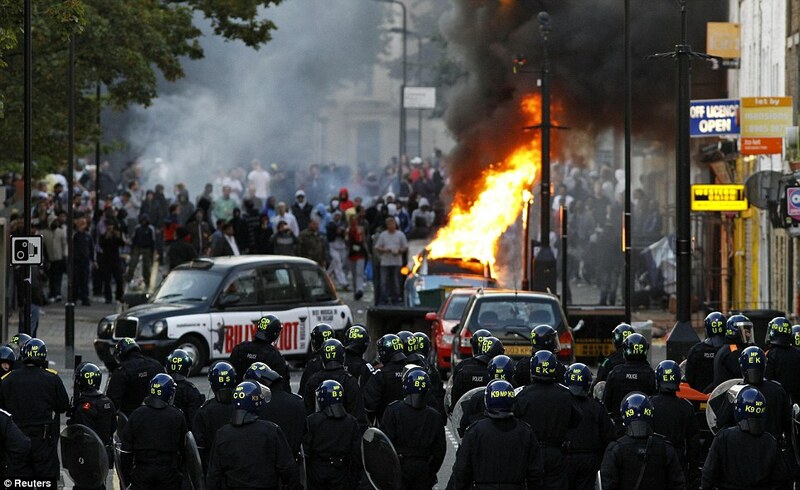 There have been reports that 2000 rioters have been vandalising the city centre. Earlier in the day, saw West Bromwich on the riot scene, with windows being smashed, bins set on fire, and mobs of people around the city centre. David Cameron is to hold another COBRA meeting tomorrow (Wednesday). David Cameron referred to the riots as “appalling scenes” and talked of rioters even attacking fire crews whilst they tried to put out fires. He also said that there will be “Many arrests to come”. The disorder taking place has brought up talks of the Army being brought in; although most talks of this has been ruled out by ministers and Simon Reed who is the Vice Chairman of the Police Federation of England and Wales. Parked cars have been burnt in Manchester – scenes which started of in Tottenham have gone on to be copied in London and further i.e. – the multiple shopping centre attacks. 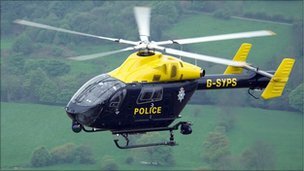 15 arrests in Manchester and Salford. Police station in Nottingham has been fire-bombed by 30-40men, no injuries reported. The media have found themselves being attacked in their efforts to report the events happening across London – the journalists, photographers, and camera operators have been the peaceful ones on the streets; and they have also been targeted for their mobile phones and camera equipment. The police have been using video camera’s to record people’s actions, similar to as they did at the student protests of November 2010. 12:02am: Riots ongoing in Manchester – arrests being made are also ongoing. 21 year old man has been arrested for the huge Croydon fire on the furniture store called – House of Reeves. 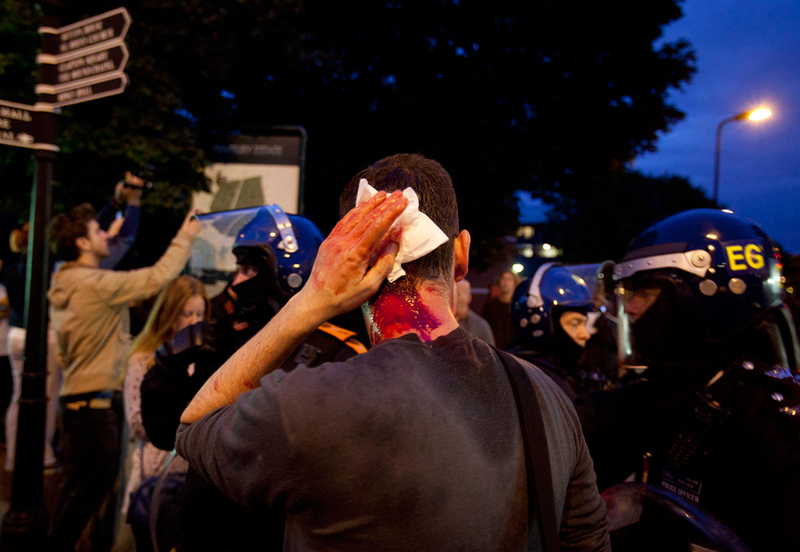 Police in London doing their best to keep law and order – earlier on saw clashes with the police. Thanks for the update! It is terrible what’s happening in England, yet predictable. Benefit cuts + policeman dismised + violent segregated society and there you go. Went there last year and I could see it all that comming, now the highstreet where I used to shop was looted :O Reminds me of what happend here in Argentina in 2001.